We all know someone who asks for extra ice just so they can chew on it. And we’ve probably all heard that chewing ice is not healthy for your teeth. So what’s the truth? 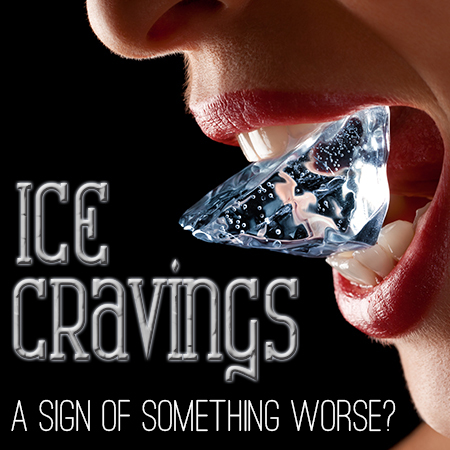 Is it best to put a stop to ice chewing? Absolutely, and for more reasons than most people are aware of. Dr. Marissa Miller wants all Shelby residents to know why chewing ice is a bad habit, so please read on for the facts! Ice is hard. So hard, in fact, that pitting it against your teeth regularly will most certainly result in damage to your enamel. If you have pagophagia (the fancy name for ice cravings), it’s likely that Dr. Marissa Miller will need to perform enamel restoration treatments, which are pricey and can be quite uncomfortable. Once you have that taken care of, come see Dr. Marissa Miller for a check-up and he’ll take care of any enamel damage that your ice chewing may have caused. If you have questions, call us at Discovery Dental anytime!.. and remember to order that drink WITHOUT ice next time!